2.The products are with a plastic and a non woven inner it and outside with the carton,so that we can sure the products can not be broken. 3.We have our own driver to deliver our products to the harbor thats can make the products be safe for the whole road. We have a super production ability and andvanced machine so that we can satisfy all your needs. 3. 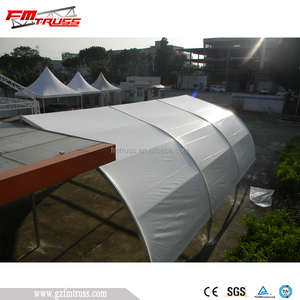 The material is a vinyl coated polyester 4. used for temporary and permanent structures. High quality PE&PVC-coated polyester textile, 100% waterproof, flame retardant, UV resistant, tear resistant, self-deaning ability, etc. Application aviation and military buildings such as aircraft hangars, sun shades, air cargo facilities, repair facilities, and law area maintenance shelters (LAMS). 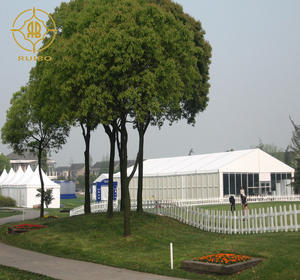 4 YRS Guangzhou Songpin Industrial Co., Ltd.
Large transparent customized Clear Span dome Tents for rental Events Wedding tent Frame: High Reinforce Aluminum,anti-rust surface, GB6061-T6; Tested by CE,SGS,BV.etc. 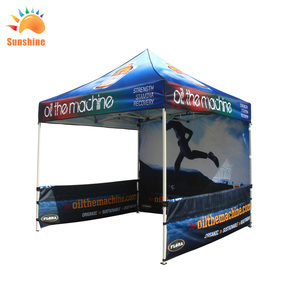 Our factory: Exhibition: After-sale Service: We provide 5 years warranty If you have any questions, we will reply you online within 24 hours After the customer purchasing the tent, we can provide installation service. 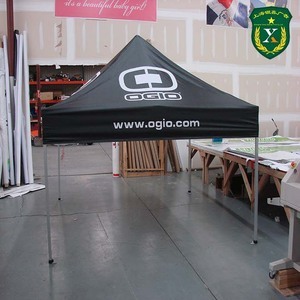 We send spare parts to customers for free of charge for small parts after delievered within one year Hot Sales Product: Jieol wedding tent can apply into various area, such as outdoor event, wedding, party, warehouse and so on. was founded in 2000.It is located in Lanshan Area, Linyi City, Shandong Province,covering an area of more than 9,200 square meters. Now it has more than 50 workers and annual production can be reached 100,000 sets. 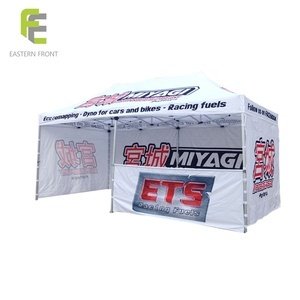 Packaging details:1 set/carton or as request Related Products If you have any other question about our tents, please feel free to contact us. 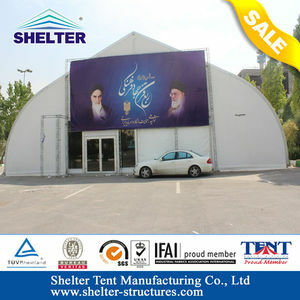 2 YRS Shanghai Kingway Display Co., Ltd.
Alibaba.com offers 3,180 fair tent products. About 68% of these are trade show tent, 11% are advertising inflatables, and 2% are tents. 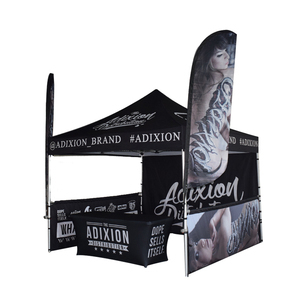 A wide variety of fair tent options are available to you, such as free samples, paid samples. 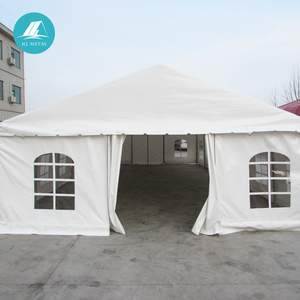 There are 3,180 fair tent suppliers, mainly located in Asia. 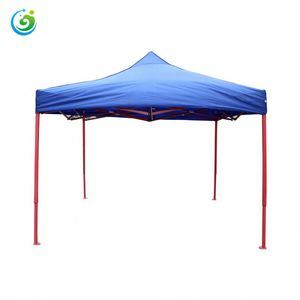 The top supplying country is China (Mainland), which supply 100% of fair tent respectively. 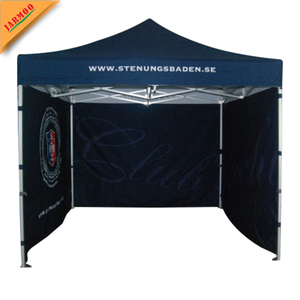 Fair tent products are most popular in North America, Mid East, and Western Europe. You can ensure product safety by selecting from certified suppliers, including 691 with Other, 561 with ISO9001, and 158 with ISO14001 certification.